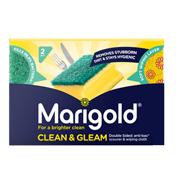 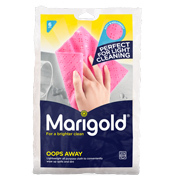 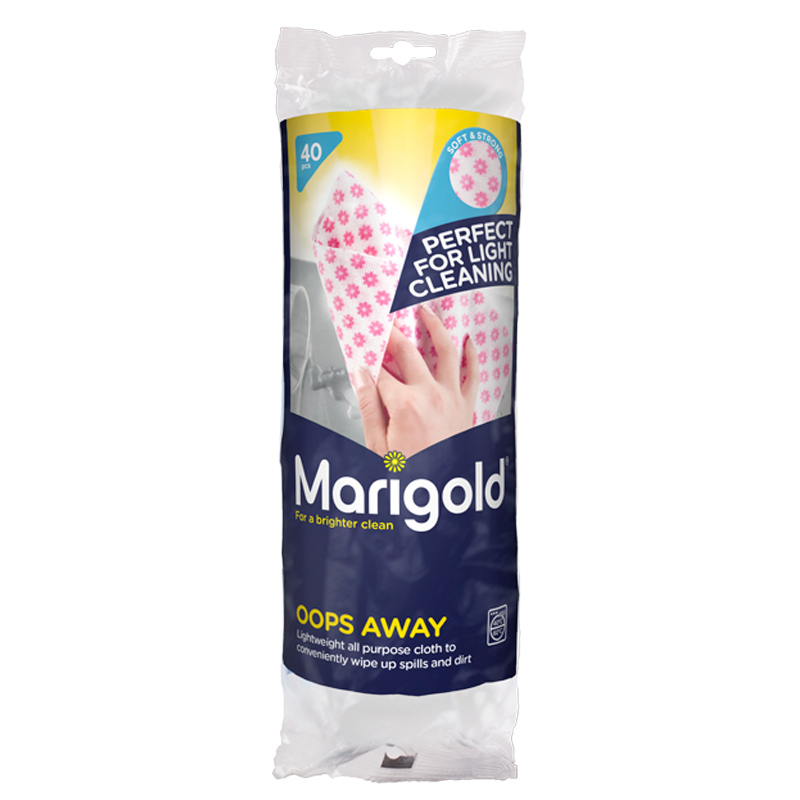 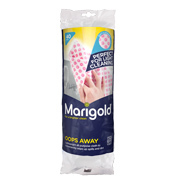 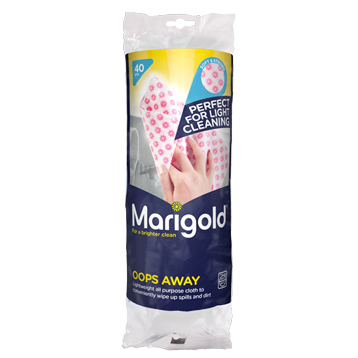 The Marigold Oops Away is an lightweight all-purpose cloth which can be used to conveniently wipe up spills and dirt. 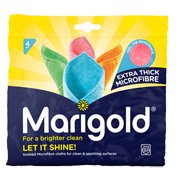 It's super absorbent, semi-disposable with all purpose cloths. 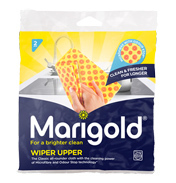 Perfect for emergency spill pick ups and all cleaning tasks. 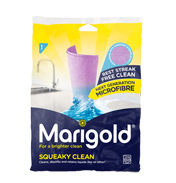 The key benefits include, high absorbency, low water release, strong dry & wet, soft & flexible, machine washable, and hygienic - can be single use.